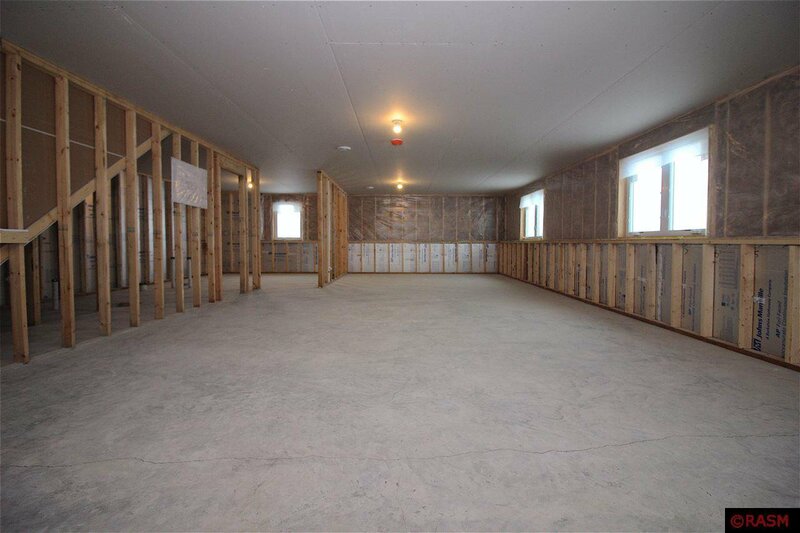 New construction! 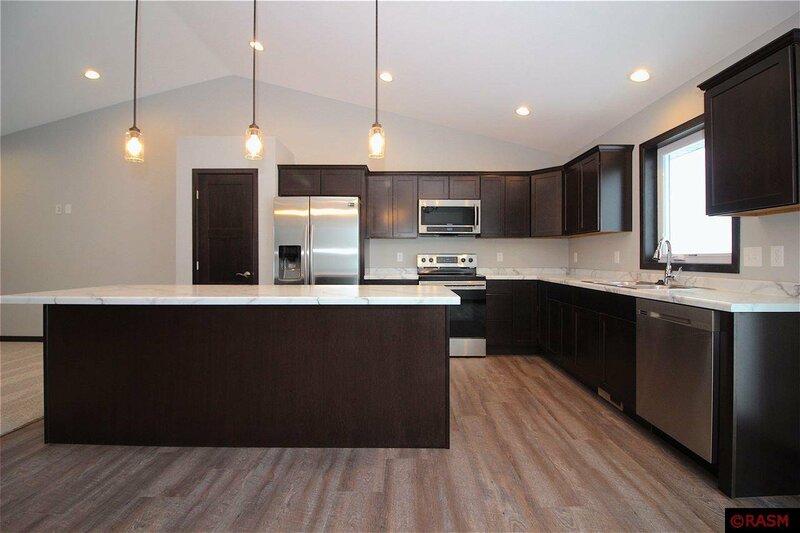 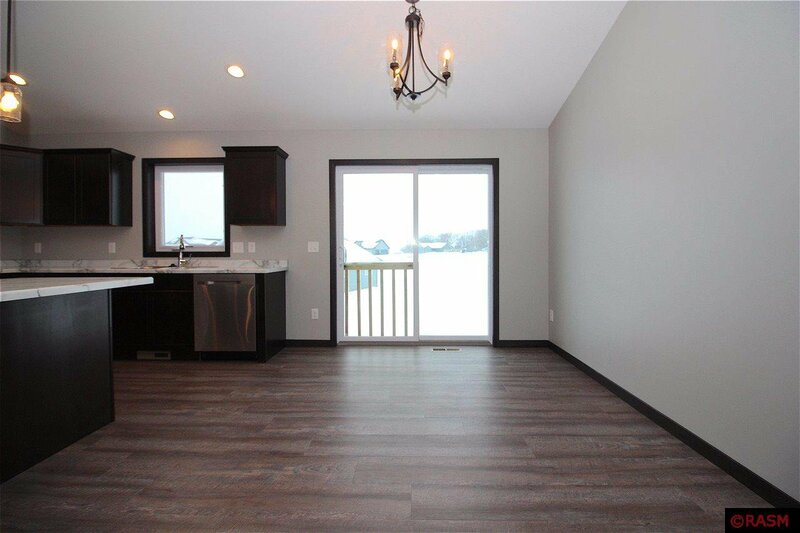 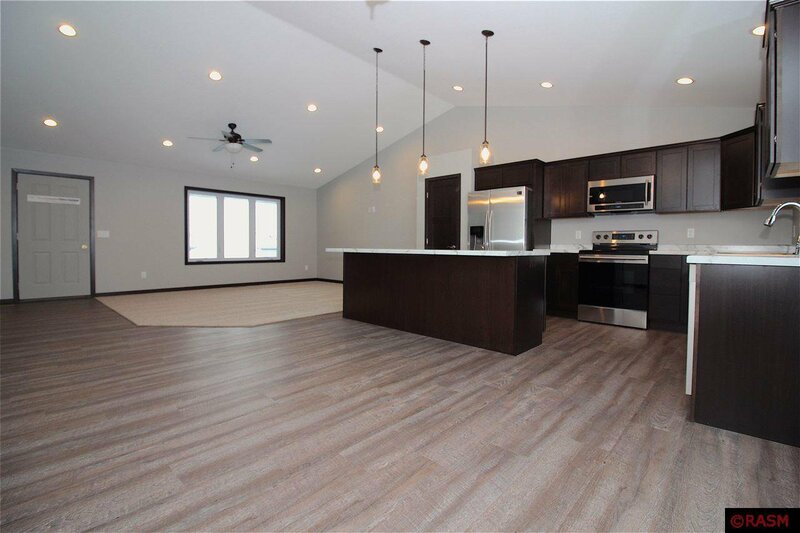 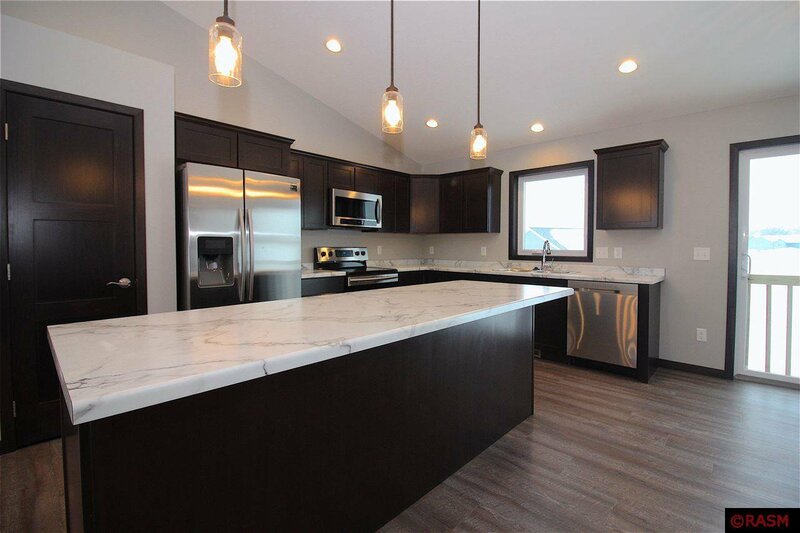 Check out this brand new rambler in a Eagle Lake. 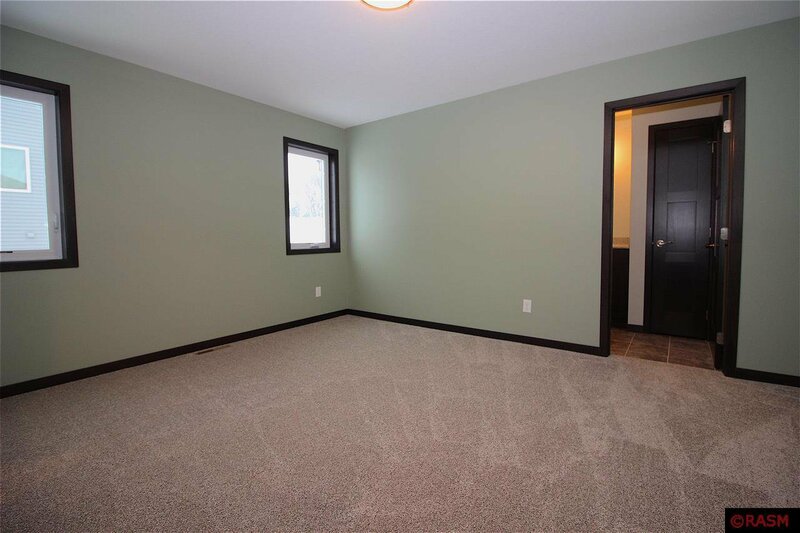 This home features an open floor plan, 3 main floor bedrooms, 2 bathrooms, main floor laundry, and an unfinished basement. 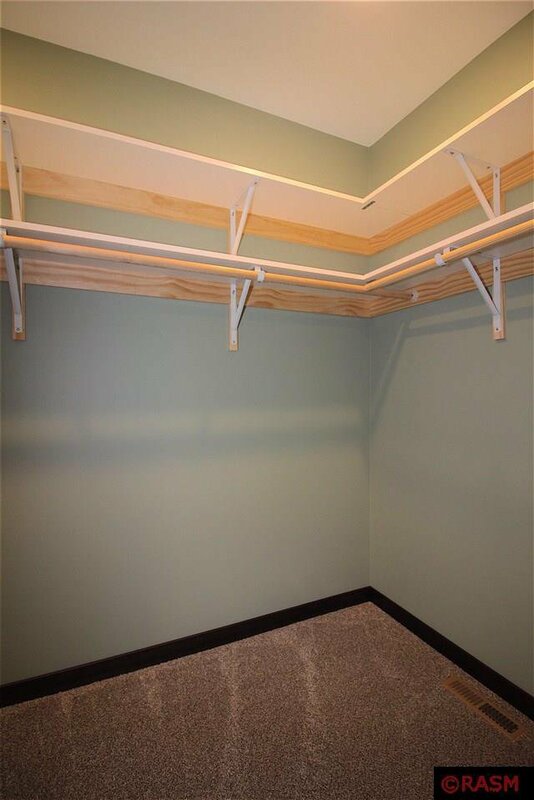 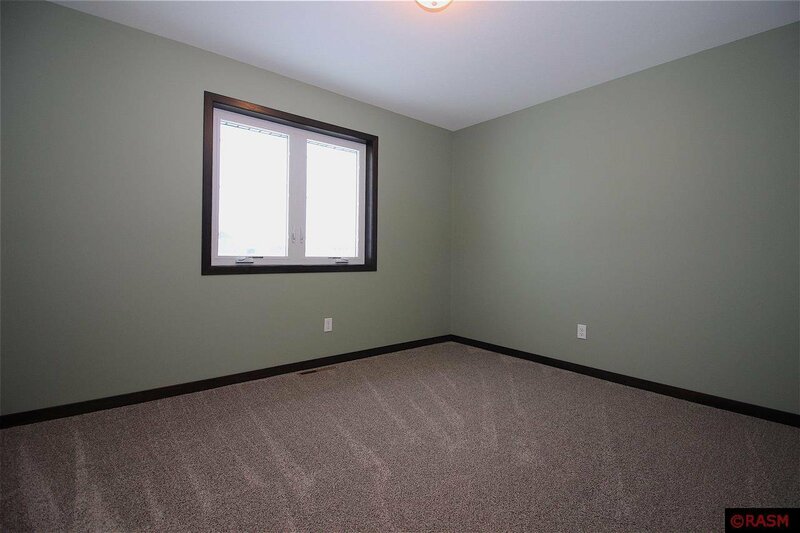 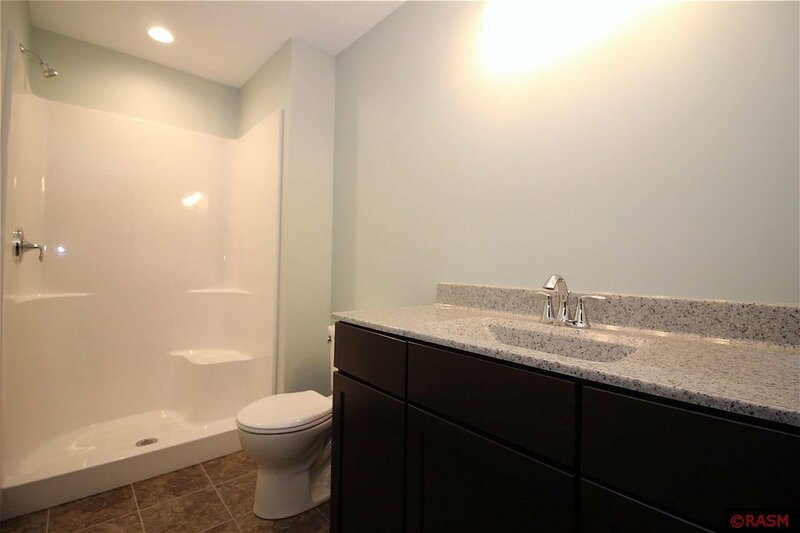 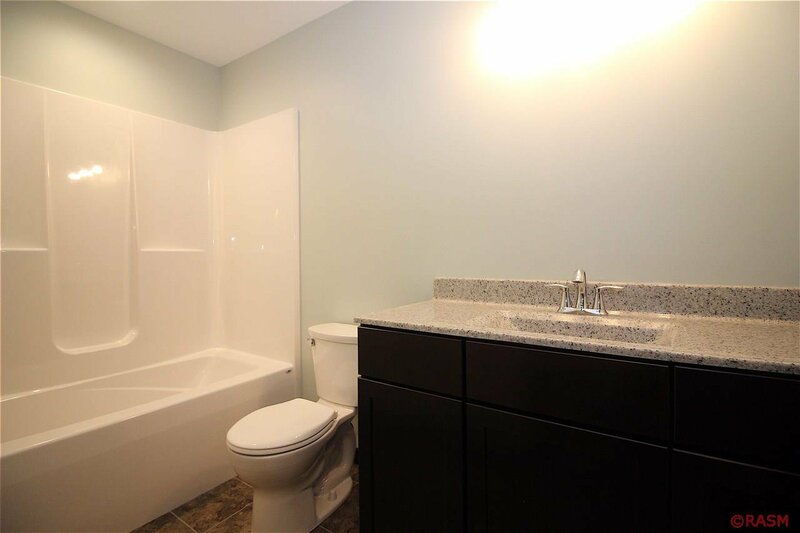 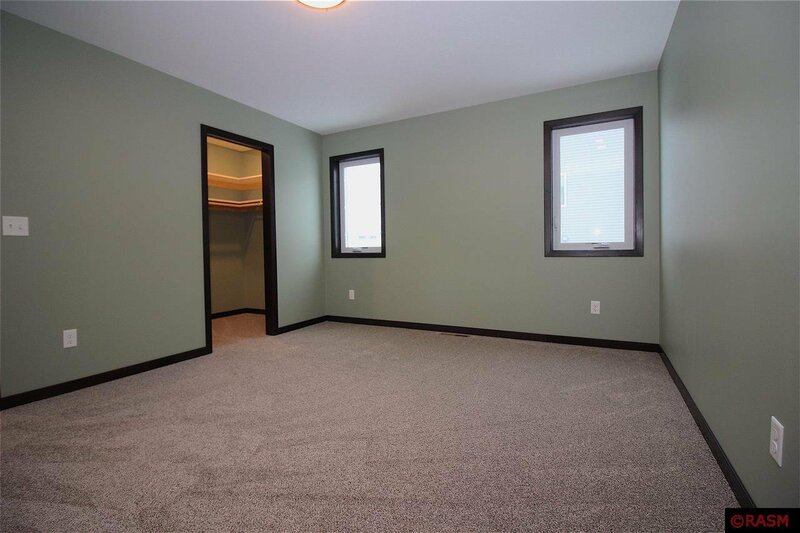 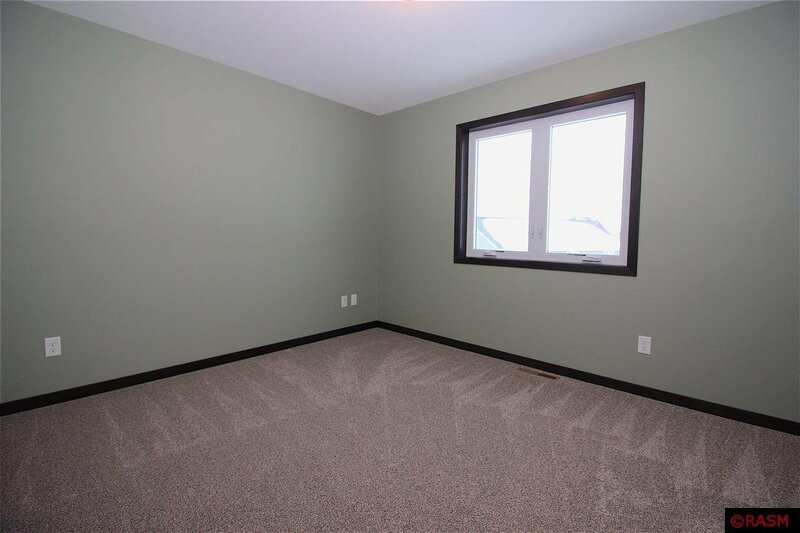 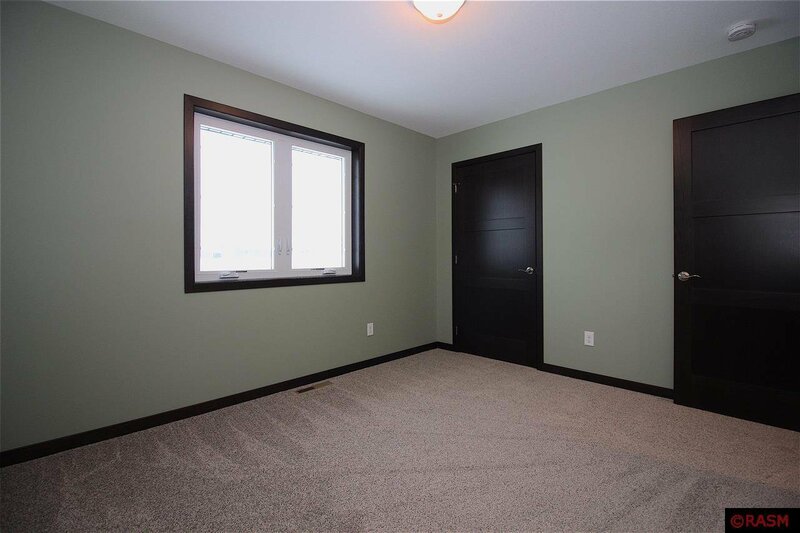 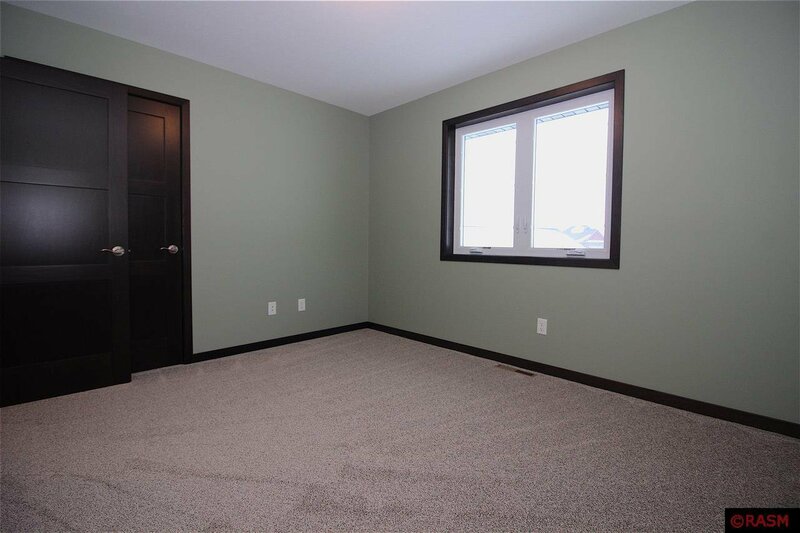 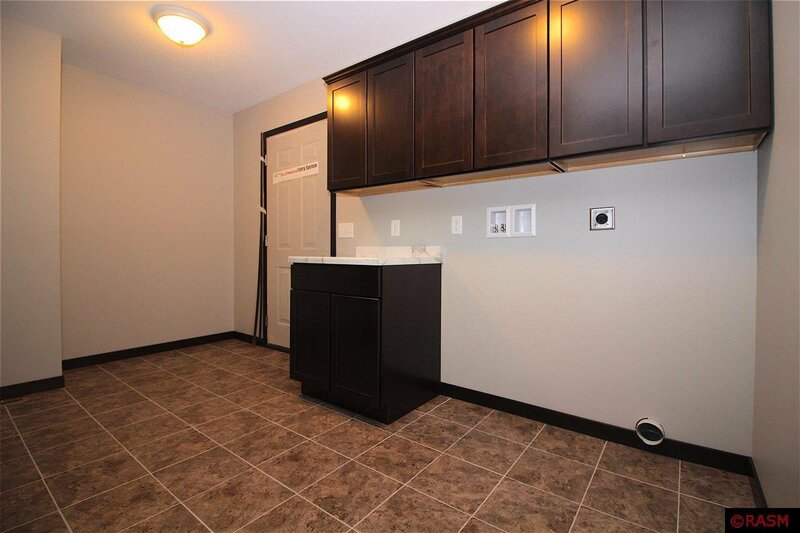 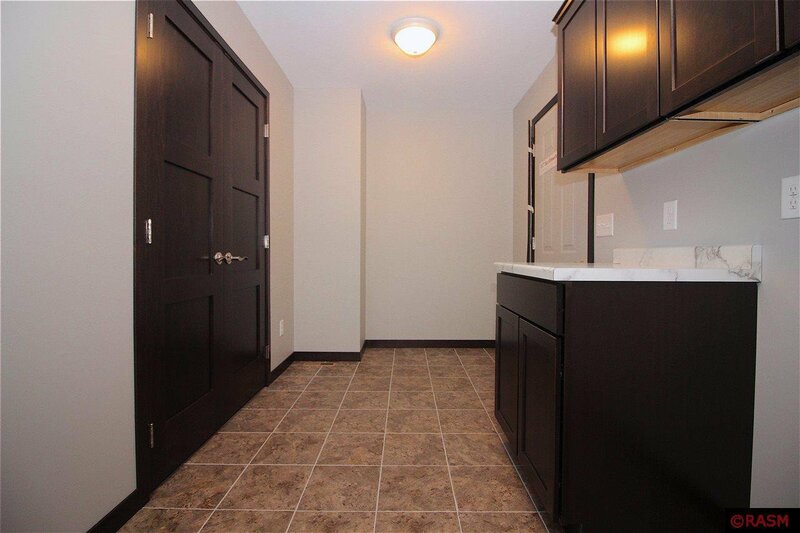 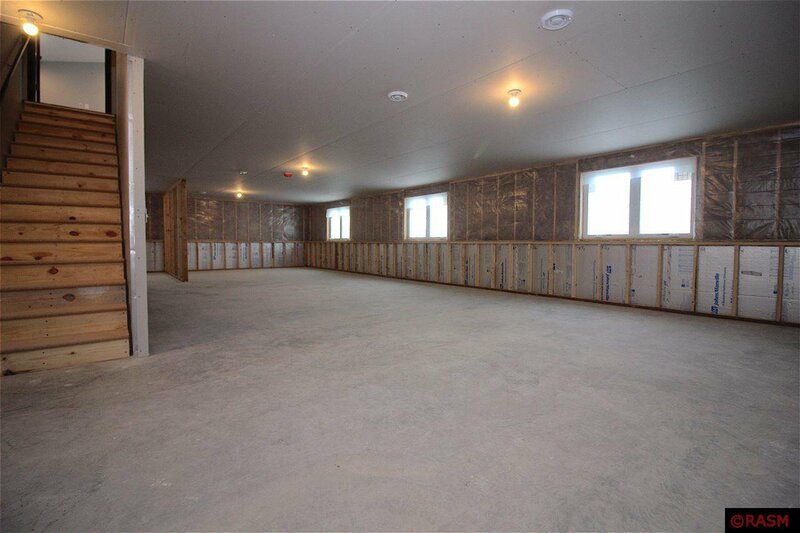 (Basement could be finished prior to closing for additional price.) 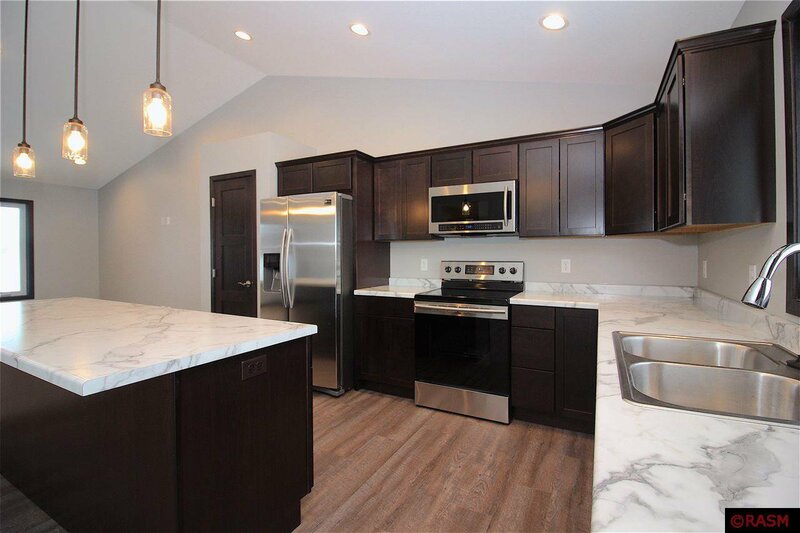 Don't miss your chance to call this home, schedule your private showing today! 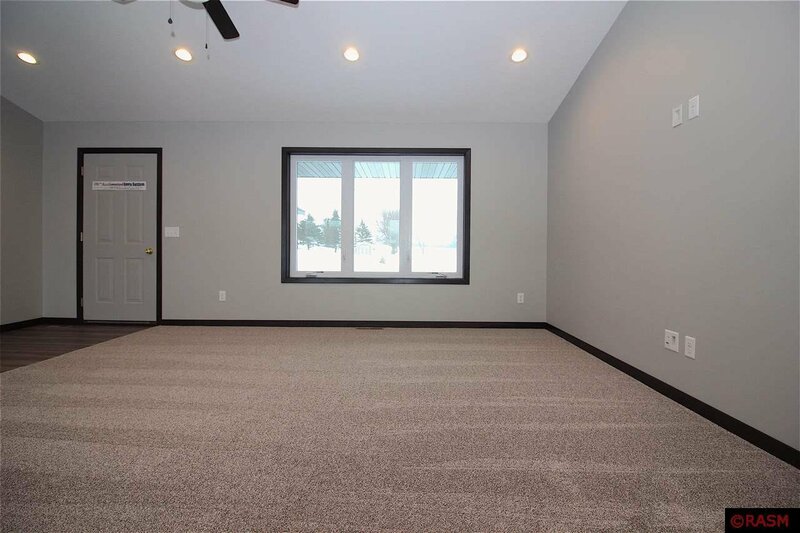 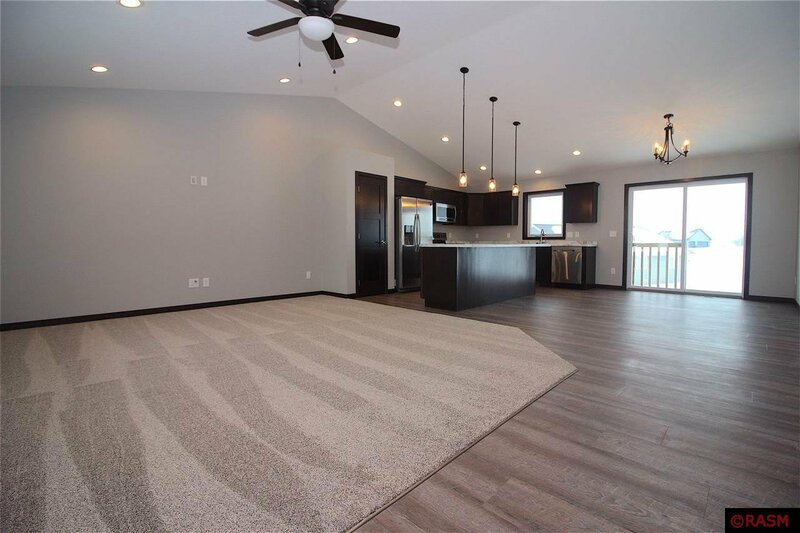 Seller is a licensed real estate agent in the state of Minnesota.